Enter in a new level of ice cream. 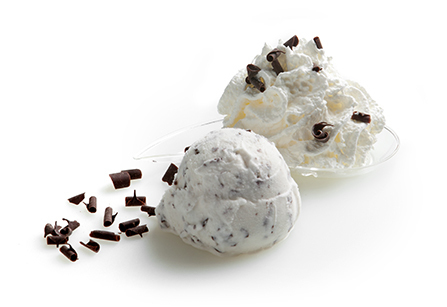 Enjoy new horizons and discover ice creams that until now were only in your imagination. Gelats Maximum brings you the best restaurants original flavors, crafts and unique with which to enjoy the gastronomic proposals that the restorers offer. 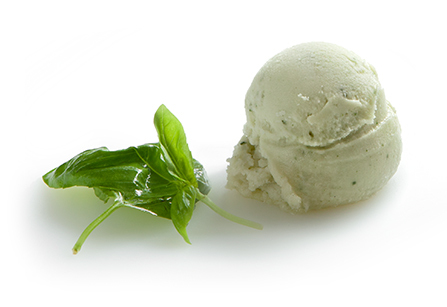 From nature to your table, with the texture and creaminess of the best ice cream artisans. Fruit of the highest quality and proximity, now in the kitchen of your favorite restaurant. 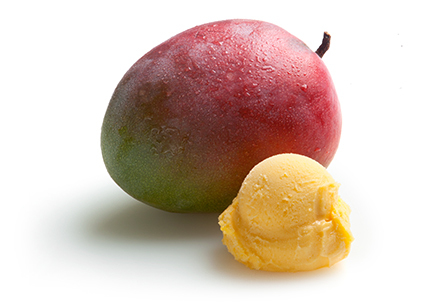 Travel to the other end of the world with our tropical fruit ice creams. Mango, coconut or lime with basil, will make you discover new destinations without getting up from the table. Freshness and lightness as the main characteristic. Gelats Maximum vegetable ice creams will open new doors to your desserts, and even dishes and cocktails. 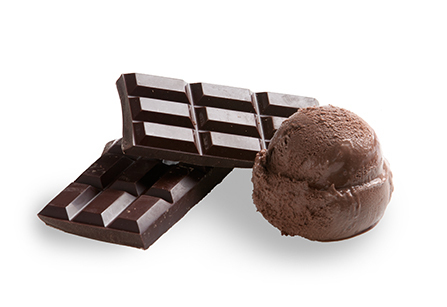 Gelats Maximum brings you the most recognized and valued combinations in an ice cream shape. 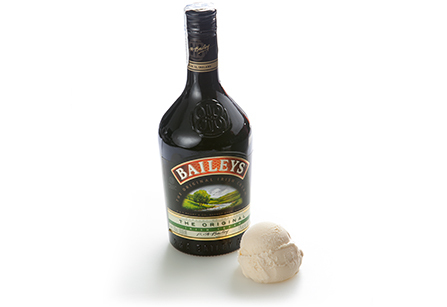 Enjoy the typical Pomada from Menorca or Baileys, in a really original format and presentation. Chocolate lovers, this is your paradise. The best cocoa, the finest combinations, the most authentic flavor for some ice cream that you will want to taste again and again. A great variety of flavors unified by Gelats Maximum quality. 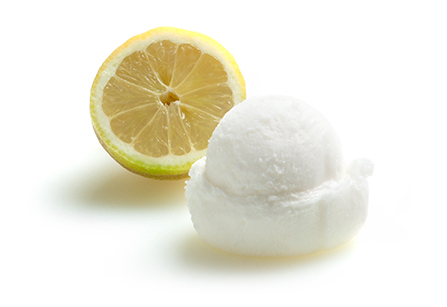 From the most sought after ice cream, such as vanilla ice cream, yogurt or cream with cookies, to new proposals such as Pink Panther ice cream or rose water flavor. A new way to understand the best cheeses. 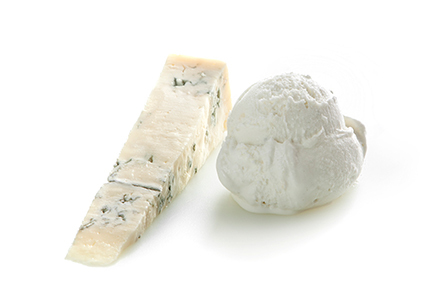 Whether as desserts or even as appetizers, our cheese ice creams are loyal to the most traditional flavors. From Gelats Maximum we are committed to bring new proposals and all possible flavors to the new concerns of our consumers. 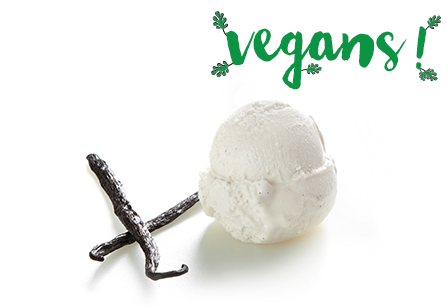 Our vegan ice creams will bring you the best flavors and the highest quality, without adding any ingredient of animal origin during its production process. 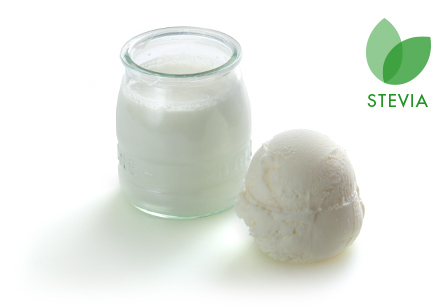 The new ice creams with Stevia provide a new option for those lovers of ice cream who prefer flavors without sweeteners and with natural additives.